The Jonathan Edwards Center at Yale have launched a new website including no less than seventy three volumes Jonathan Edwards’ work. As well as the large volume of books and sermons there is a very thorough and well split out biography and a frequently asked questions section that will fill you in on any Jonathan Edwards background you need to know! There are also links to some external websites that may be of interest. 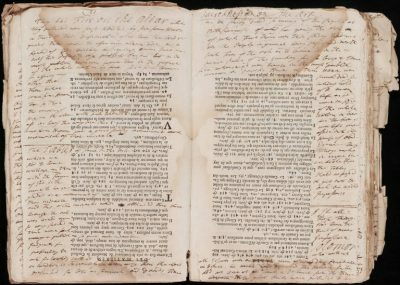 If you are an antiquarian you may want to check out Beinecke Rare Book & Manuscript Library which has scanned images of some original Jonathan Edward books (both printed and written). I used to be suggested this web site by means of my cousin. I am not sure whether or not this post is written through him as no one else know such distinct about my trouble. You are amazing! Thanks!